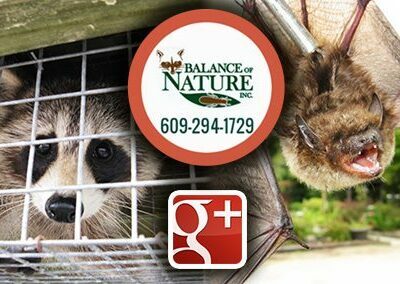 Google Plus - Pest Control Service | Tuckerton, NJ | Balance of Nature, Inc. The social media adventure continues! 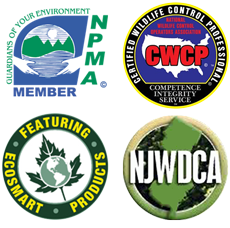 We have started a Google Plus page that will include some new stuff that’s a little different from our Facebook page. We’ll try to add videos and fresh new content! Come join us!